If you're looking for care for an elderly loved one, you may be wondering what type of care he or she needs. 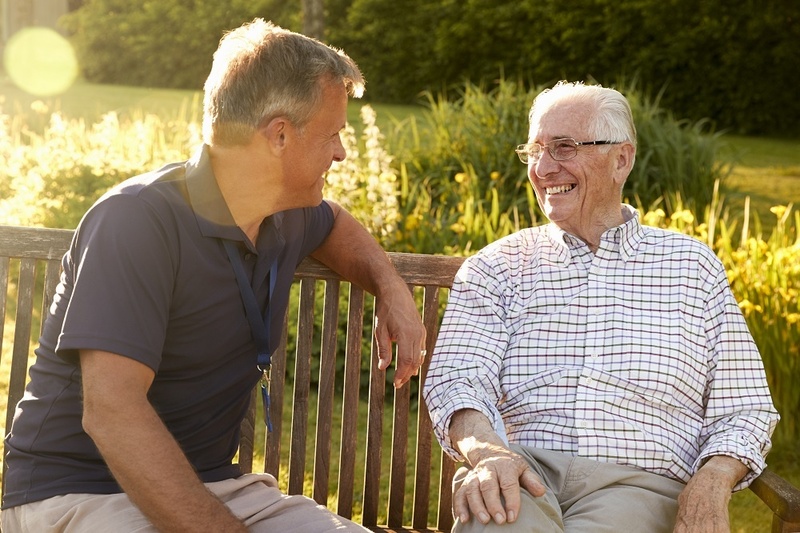 It can be hard to determine if your loved one needs full or part-time assisted living or if they will be able to function well in an independent living situation. Before you choose one option from many senior citizen living facilities in Austin, TX, here's what you need to know about the differences between assisted and independent living. 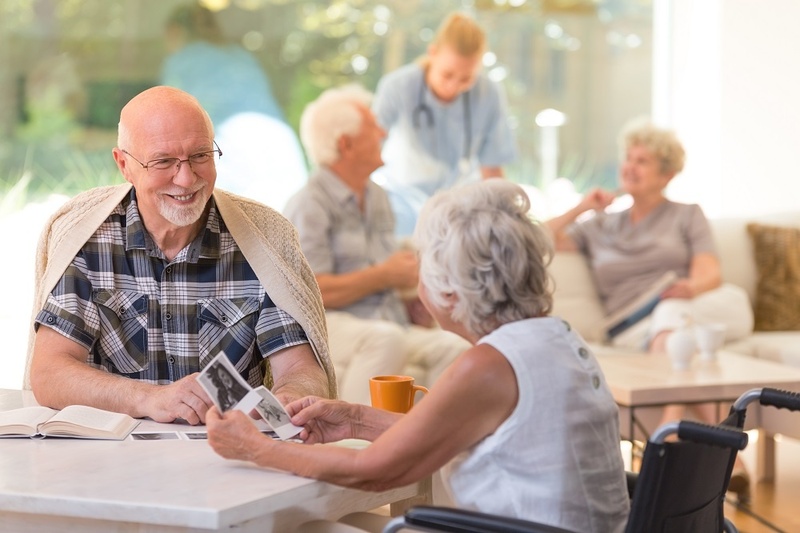 A good place to start when understanding the difference between levels of care provided at senior living facilities in Austin, TX, is knowing what the main similarities are. First of all, independent and assisted living facilities both provide the actual residence for the individual. In addition, the facility provides numerous opportunities for social interaction. Beyond that, the two types of care begin to diverge. One of the main characteristics of an independent living situation is that the individual can do most or all daily tasks independently. However, they still have access to assistance as needed. This assistance may include simpler services to make life easier for the resident such as dining, medical care, entertainment, meal help, housekeeping, laundry, and more. The services provided in an independent living setting vary depending on the provider. Assisted living provides more services to the resident as a necessity rather than on an as-needed basis. They generally receive regular support with activities like cleaning and meal preparation, or may not even prepare meals in their individual residence at all and eat in a community dining area instead. In most cases, housekeeping, maintenance, utilities, transportation, and laundry services are included as part of assisted living care. If additional care like medication management or bathing assistance is required, the facility has personnel on hand to provide those services as well. It can still be difficult to know the right level of care for your loved one, so if you're not sure what's best, there are some other considerations to think about when comparing different facilities. Check out the availability of medical professionals to determine what level of care will be available 24 hours a day. It's also a good idea to ask about additional doctors that make regular visits. In addition, consider the emergency response in the facility and how easy it is for residents to call for help in an emergency. Nutrition is another important factor, including meals and snacks provided and how nutritious the options are. Finally, consider additional amenities that will make your loved one's stay more comfortable overall. Many facilities offer outings, entertainment, exercise facilities or programs, outdoor living areas, spacious living areas, and other options to make sure your loved one is safe, well cared for, and happy in their new home.